Nowadays, real estate market is becoming more sophisticated, and thus transactions are increasingly complex. With a network of experts in this field, we have the commitment and knowledge to lead to efficient solutions for the various difficulties that may be encountered. 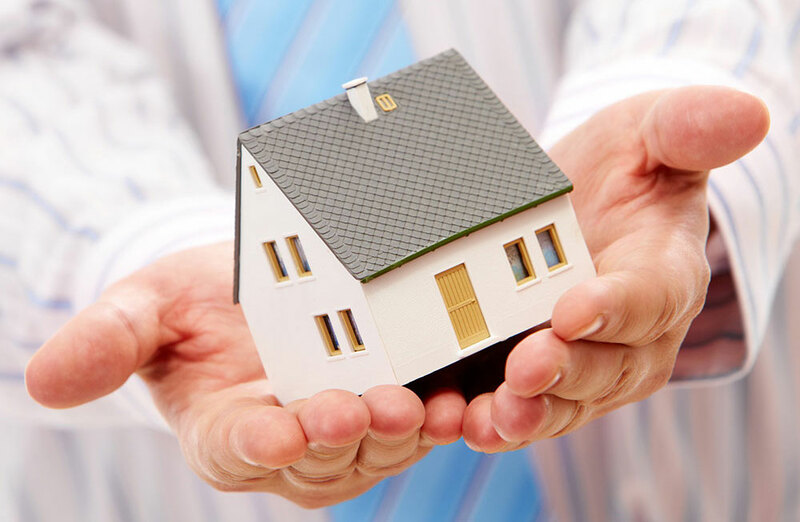 We assist our clients in real estate matters including sale-purchase, rent, mortgages, guarantees or liens.